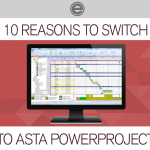 Why Choose Asta Powerproject? 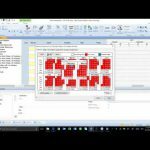 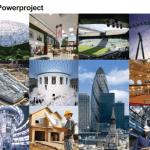 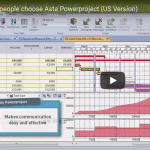 Video: Why choose Asta Powerproject as your construction project management solution? 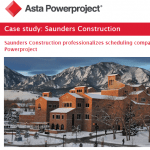 Asta Powerproject Case Study – Saunders Construction Asta Powerproject has helped the rapidly growing construction firm adopt standardized scheduling practices and apply those to every job, regardless of size. 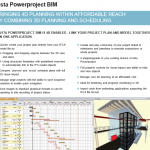 The software’s ease of use, affordability, and robust feature-set designed for construction made it the logical choice to extend Saunders’ competitive advantage. 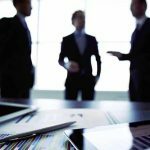 Featured Articles Encore Group’s featured articles this month. 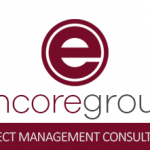 Construction Scheduling Services Encore Group offers complete project management solutions for all our clients needs, from schedule updates and reviews to software and staff training. 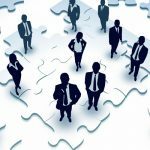 Professional Staff Augmentation Let our field and software expertise reduce the time your project staff spends in scheduling meetings and report preparation, while our claims avoidance and quality control procedures helps reduce your project risks.